Ordered the pedal on the Monday and it arrived here in N.Ireland on the Wednesday. No fuss, no hassle, just a first class service. The pedal is everything I hoped it would be. Southern Boogie in a box! 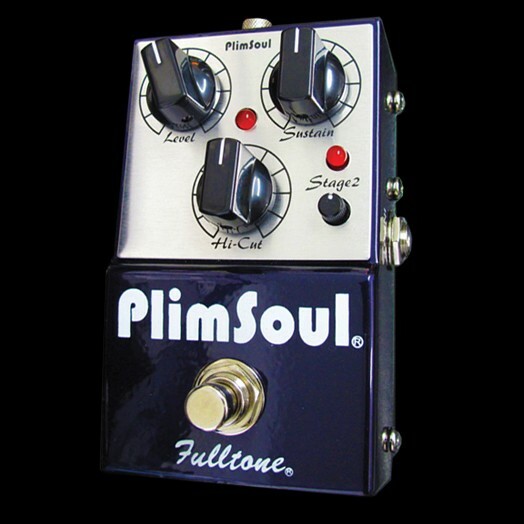 This pedal is full of great sounds and is definitely a winner. The secret is in the very small Stage 2 knob. Start blending it in and it opens up a world of cool tones. What would I change? The battery compartment doesn't have a lot of room making it awkward to change batteries. The Stage 2 knob could do with a white marker/indicator so you can see at glance your settings. Also, I would do away with the Stage 2 light and make room for a bigger and easier to use Stage 2 dial. Having said all that, I LOVE this pedal and I'm looking forward to gigging it.